Well there’s no need to be jealous any longer, because even if you don’t have an Android phone, you can still use google voice commands in Chrome. At first, voice commands for Chrome were only available to users who installed a beta version of the software. Unfortunately, this came with all of the drawbacks of using a beta product: bugs and a lack of polish. 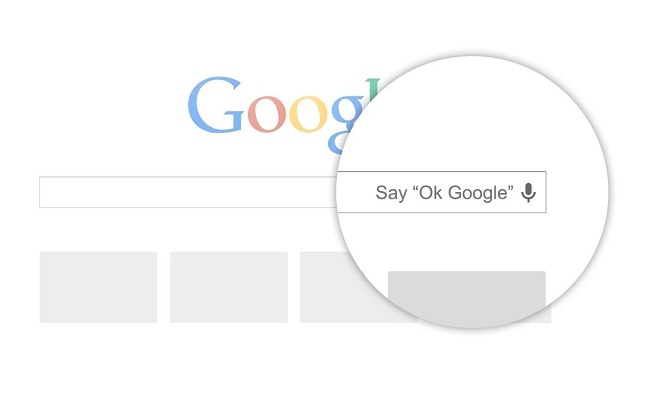 However, now you can say “OK Google” with reckless abandon using your computer or device’s microphone, but there’s a catch. You have to reside in the US and your command has to be in English; Google’s orders. If you want to try it out then all you need to do is update Chrome and then you can start using “OK Google” to schedule meetings, search for kitten GIFs on the internet, or ask any question your heart desires.